Hardy Bucks ! !Netflix Glory ! CD Available at the James Maddock on-line store! Available exclusively at the James Maddock On-line Store and at Shows!!! 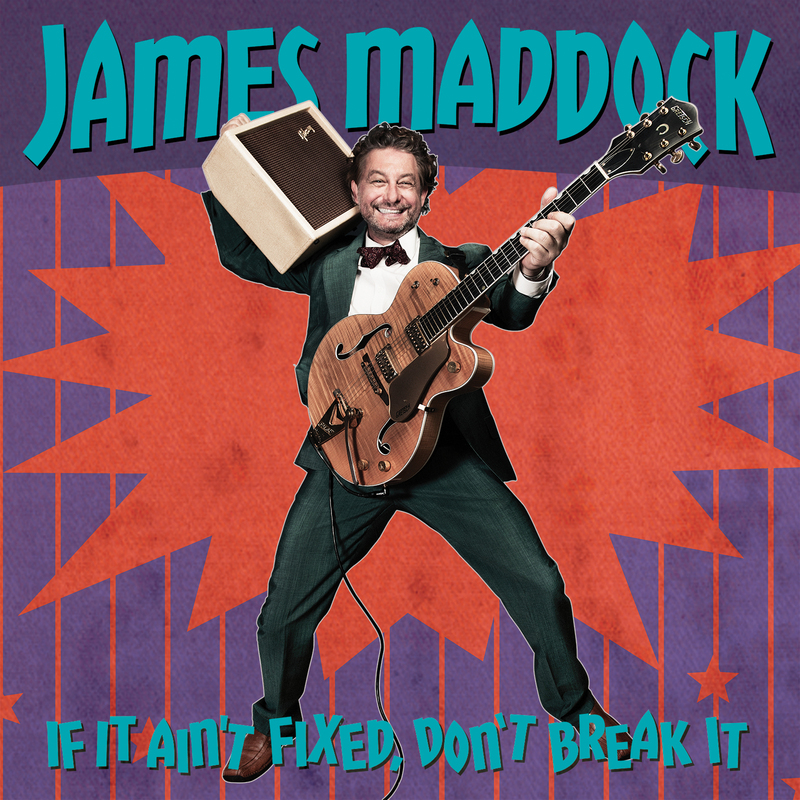 Join the James Maddock mailing list to receive the latest updates!